Mom & Pop's has been keeping cars and their drivers safely on the road for nearly 35 years of experience with high quality auto repair and preventive maintenance service. We work on all makes and models and our commitment to do right by you and your car means we’ll never recommend or perform work you don’t need. Mom & Pop's trained professionals can test your car battery, replace it if necessary, and provide you with the comfort that comes with knowing your car will start when you need it to. We offer car batteries from leading brands. So if you've got a car battery problem, we'll get you on your way in no time with high-quality car batteries guaranteed by the manufacturer. 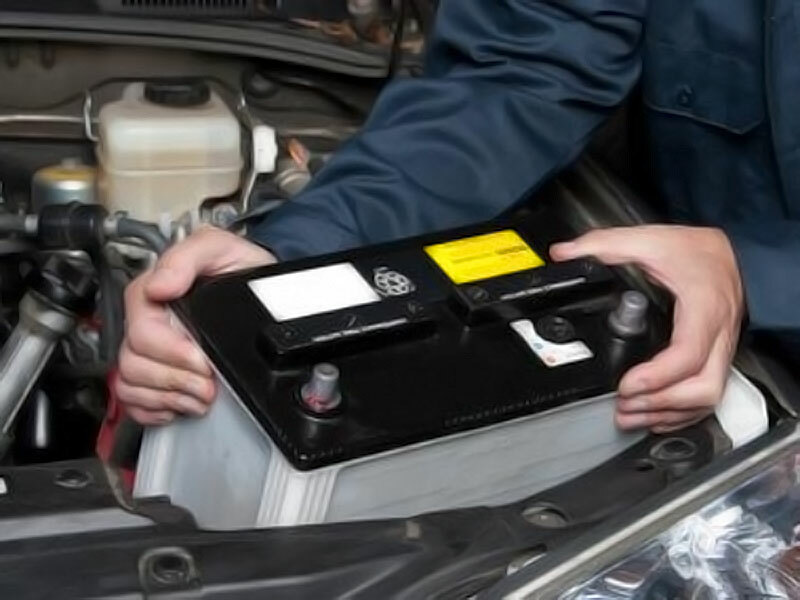 The car battery provides the charge that starts the engine and powers accessories such as lights and wipers. 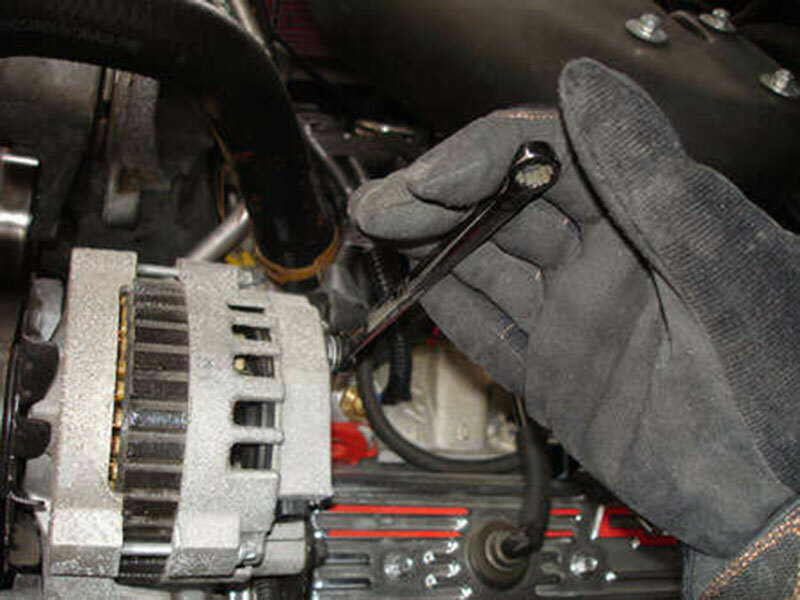 The starter can fail due to electrical or mechanical problems, making your car difficult or impossible to start. Whether your car has conventional headlights, halogen headlamps, or the latest xenon car lights, the trained technicians at Mom & Pop's can diagnose headlight problems and light your way to clearer driving.